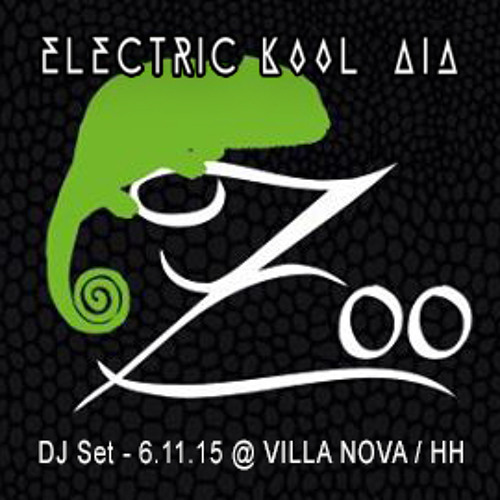 my Electric Kool Aid DJ-Set @ Villanova / Hamburg - 2015.11.06 warming up for my mate Timo Maas. Feat. some of my momentary favs from: Moosefly, Rodriguez Jr., Animal Picnic, Few Nolder, Ran Salman, Shlomi Biton, Soul Button, Nick Devon, Chiati, Disko Dario, Miyagi, Hubert Kirchner, Midas 104 or Tim Green - enjoy ! when I hear this mix, then another world for me!